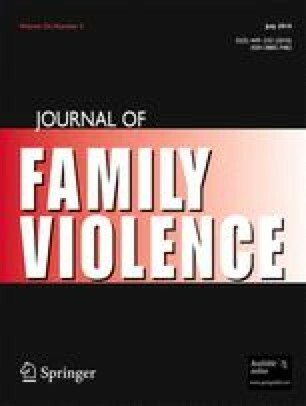 This study compared the clinical and adaptive features of juvenile offenders (N = 223) who were violent towards their parents (CPV) with those who had no history of violence against their parents (NCPV). These two groups were also examined on demographic data, arrest findings, mental health issues, relationship findings, intellectual abilities, and school performance. Youths in the CPV group were more likely to (a) associate with peers who own guns, (b) affiliate with gang members, (c) belong to a gang, (d) have been psychiatrically hospitalized and medicated, (e) have attempted suicide, (f) come from a non-intact home, and (g) have trouble relating to their parents and other household members. The CPV group also committed a greater number of nondomestic violent offenses, while those in the NCPV group committed a greater number of property offenses. Analyses revealed no significant group differences on the Emotional Symptom Index and Personal Adjustment Composite of the Behavior Assessment System for Children; however, interaction effects were detected by gender and race.